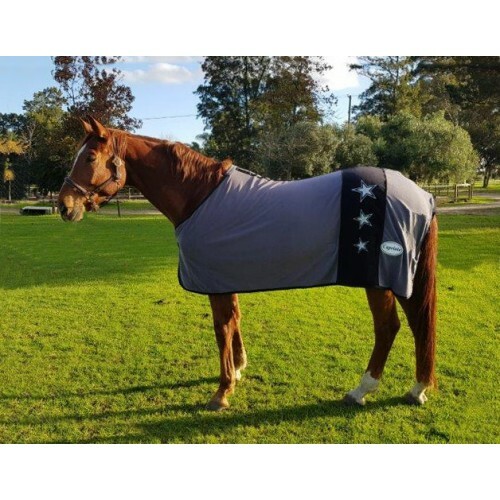 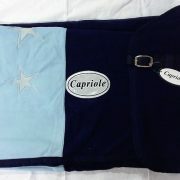 A soft fleece blanket that is ideal for shows, but also after washing or riding your horse. 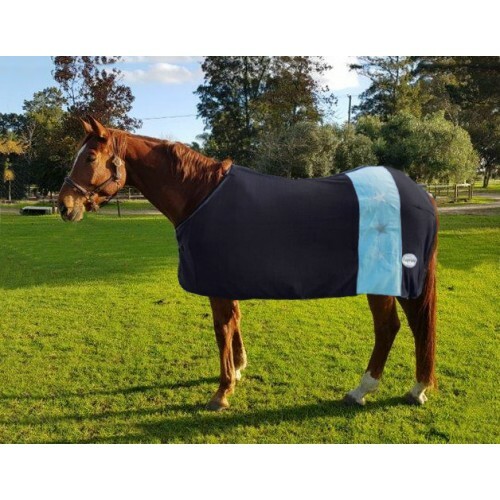 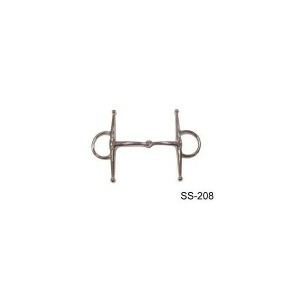 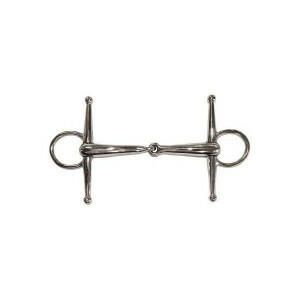 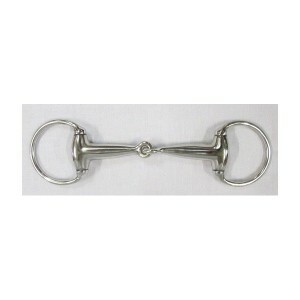 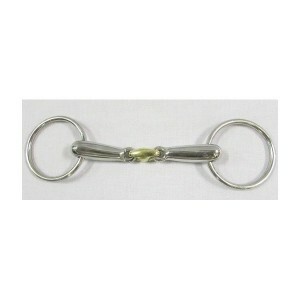 The fleece fabric helps transport moisture away from your horse quickly. 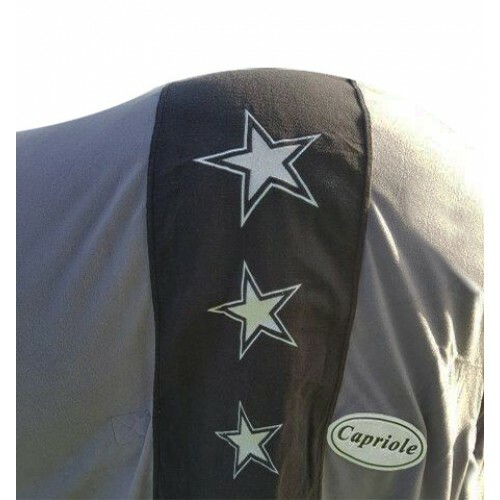 Single front buckle strap and star decor on the back. 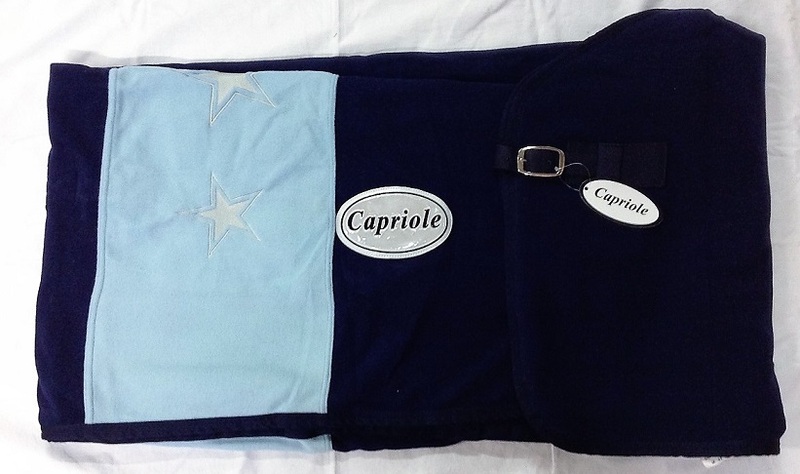 Back leg straps and tail string to secure the fit.